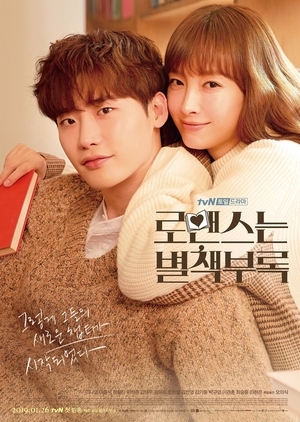 Meanwhile, Kang Dan Yi (Lee Na Young) used to be a popular copywriter, but she is not anymore. She is now broke and unemployed. Even though she tries to find a job, due to her impressive career and excellent educational background, she is unable to find a new job. Finally, Kang Dan Yi gets a job by lying about her background at a publishing company where Cha Eun Ho work as chief editor. They begin to develop romantic feelings for each other.